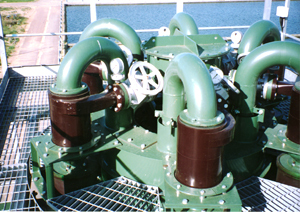 Floatex have manufactured cyclones since 1965, building a wealth of experience in their design and operation. Our current range of cyclones are designed to provide advanced, cost effective, high efficiency cyclones. 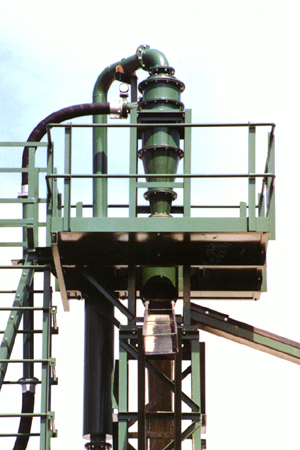 The Floatex Cyclone has an involute feed entry that preclassifies the solids so that they are injected along the wall of the cyclone. This minimising turbulence normally experienced at the point of entry with traditional tangential entry cyclones. This results in higher capacities and sharper separations.